While growing grey hair while aging is natural, the tendency to get grey or white hair prematurely is more in a few individuals than in others, due to various causes. Such a process makes them look older than normal. There are measures to reduce premature grey hair and also preventive measures to prevent graying of hair. Graying or whitening of hair earlier than expected usually runs in the family. Long periods under stress due to work intensity and tension. A serious disease like typhoid can also act as the catalyst for graying of hair. Intake of too much of alcohol, tea and coffee can cause graying of hair as well. Eating too many oily and fried foods is another reason for graying of hair. Using excessive amount of spices in your food. Integrating too many food items that are sour and acidic in your diet. Not having essential nutrients like copper in your food can also cause grey hair as melanin’s production gets hit due to the deficiency. 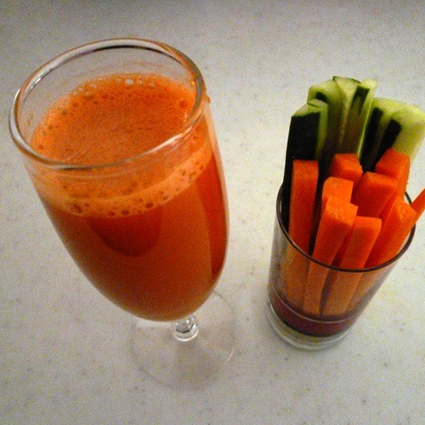 Lack of Vitamin C and Vitamin B in your diet. 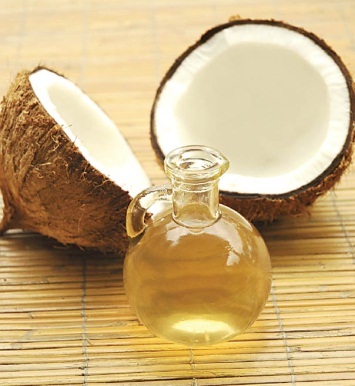 Coconut oil and curry juice remain one of the best natural remedies for hair strengthening. Using coconut oil with curry leaves works best and the remedy brings result if the oil is applied consistently over the scalp for 90 days. Just massage the mixture for 15-20 minutes into the scalp. Proper application generally leads to reduction in dandruff and hair loss while also helps in thickening your hair and in enhancing black hair growth. Alma powder works very well with curd and lemon juice and is extremely useful in enhancing grey hair growth and in limiting grey hair. The pack of Alma powder, curd and lemon juice should be applied on the scalp for around 45 minutes before being washed off with lukewarm water. For best results, consistent usage of the pack every alternate day for a period of 90 days is recommended. 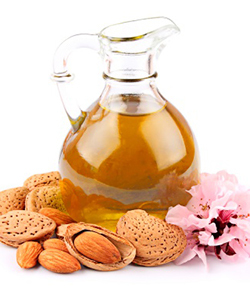 Almond oil and Alma juice is one of the most tried and tested natural remedies for reducing graying of hair and for aiding in black hair growth. 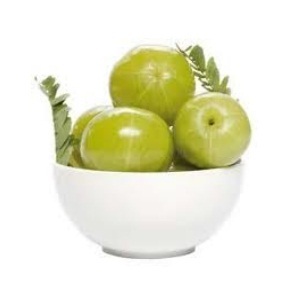 The overall mixture is great for general health of your hair. It works best when it is massaged over the scalp for 15 minutes for a consistent period of time. Equal amount of almond oil and Alma juice is preferred. Buttermilk and curry leaves juice is a preventive remedy that helps with both graying of hair and with loss of hair. Followed as a cultural ritual in the villages in Kerala, this remedy has worked for people of all ages. The mixture is formed by adding buttermilk and curry leaves juice in an equal amount in any small vessel before boiling it mildly. The mixture formed is then applied over the scalp for around 30-35 minutes before being washed off by using lukewarm water. In south India, sesame oil and carrot juice is mixed with Methi seed powder before being left for drying under the sun. After 21 days, the mixture is deemed ready for application. Gentle massaging of the mixture over the scalp for 15-30 minutes every day for a period of 90 days brings the best results. 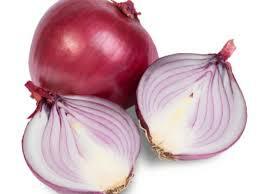 Onion juice is a remedy that was used before hair dyes were introduced to deal with grey and white hair. Simply rubbing onions or onion juice over your scalp can get great results. However, you will have to deal with the smell somehow if you would use this remedy to reverse the process of graying of hair. Having seen the natural remedies that can reverse graying of hair and that can increase growth of black hair, let’s see the change in habits that can help you ensure that you don’t get grey hair anytime in the future either. The major reason for growth of grey hair prematurely is that the body starts to age prematurely. Smoking is a bad lifestyle choice and causes the body to age before time. The habit leads not only to grey hair but also to a wide variety of complications in life and therefore, quitting it remains integral. Coffee, alcohol and junk food all are devitalizing and excessive usage of these items usually leads to premature aging. As a consequence, you start to look older than normal and your jet black hair start to turn grey. So, if you’re serious about preventing grey hair growth then you would have to avoid junk food, coffee and alcohol as much as possible. 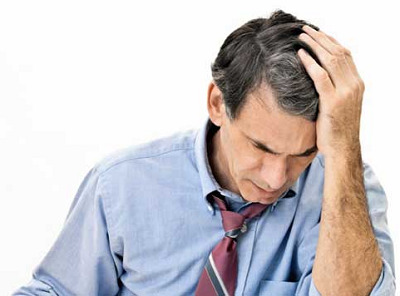 As already mentioned in the causes, too much stress can cause premature grey hair. People who work consistently under pressure, stress and tension should try yoga and other relaxing techniques so as to avoid premature aging and graying of hair. A healthy and fit body works naturally to keep everything in shape. Exercising regularly can keep you fit and healthy and can improve blood flow to your scalp as well. This results in better hair growth and in prevention of graying of hair as well. A healthy diet ensures that your body gets all the nutrients it needs to function properly. A proper diet so as to prevent grey hair should incorporate food items that are rich in minerals and vitamin A along with iron. 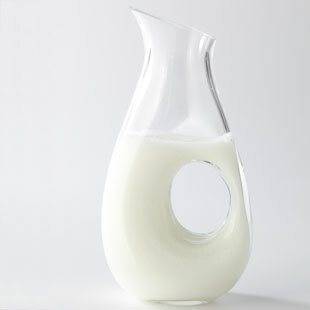 Yogurt and cereals are rich in these nutrients while green vegetables and yellow fruits are equally great sources too. Such a diet aided with regular water intake usually ensures that you don’t get premature grey hair. Another measure which can help with preventing grey and white hair is the use of such supplements which are rich in the 8 B complex vitamins. You can either buy a multivitamin that comes with all of the B complex family vitamins or you can get a pill that has all the B complex vitamins for this purpose. However, if you think that such supplements would be out of your range then you should go after a product that has Vitamin B5 as deficiency of Vitamin B5 is one of the major reasons for premature graying of hair.